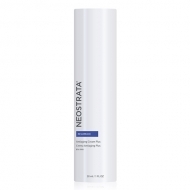 Fights free radicals and increases the production of collagen to firm the skin. 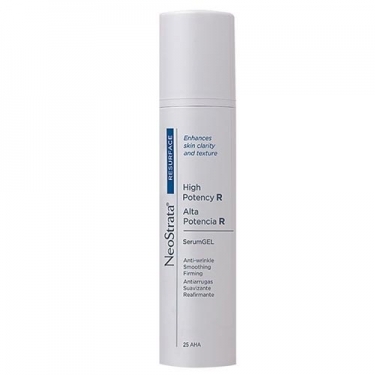 DESCRIPTION: High Potency R SerumGel from Neostrata is an incredible anti-aging combination that increases firmness, restores skin brightness and reduces wrinkles. Its innovative texture makes it easy to apply on all skin types for maximum comfort and safety. 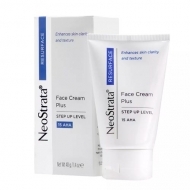 Its formula contains a high dosage of glycolic acid to ensure that the skin becomes smoother, stains and hyperpigmentation weaken and cell renewal is increased. 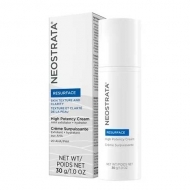 Apply at night on clean skin on face, neck and chest. Wear sunscreen in the morning.